Fall Into First: 3D Shape Fun! As promised I am back to share my newest 3D shape product. WOW! I feel like I have been working on this packet FOREVER! 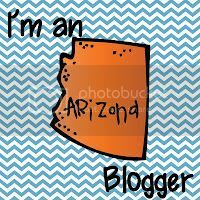 One reason this took so long to create was because I took my first leap into creating clip art because I was not able to find any cute 3D shape clip art. 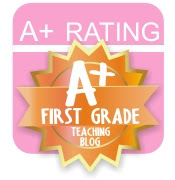 This resource has TONS of cute stuff and I am so excited to share it with you! 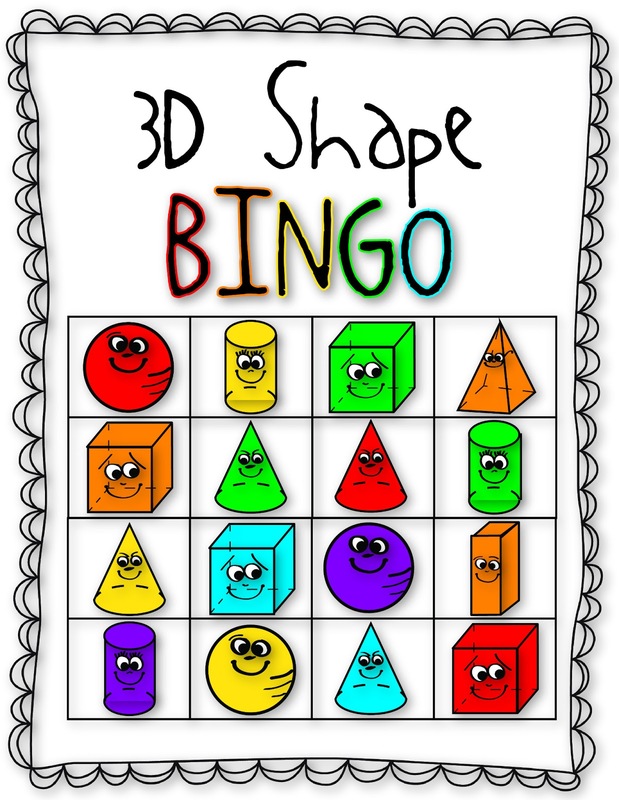 This 36 page 3D Shape Fun packet includes 6 posters to teach 3D shapes and one 3D shape attribute poster to help students with the vocabulary terms. 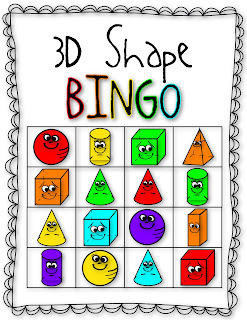 A 3D Shape/Color BINGO game with calling cards and 7 different BINGO boards. A student book to learn about the 6 3D shapes, concentration game, 3D Shape Sort with Data Analysis and an "I Have, Who Has 3D Shape Game" WHEW! Stop by my shop to check out this fun packet! I love the faces on the 3- shapes! Oh thanks so much! This was my first adventure with creating clip art, thanks so much for the positive feedback! Do you sale the cute clipart?